Can you believe it, it's less than a month until Father's Day! I never have a clue what to get my husband or my dad, mainly because getting gifts for a man can be so difficult. They never like to give you ideas, not like subtle hints us ladies like to drop. Nope, none whatsoever. Are you stumped for Father's Day? 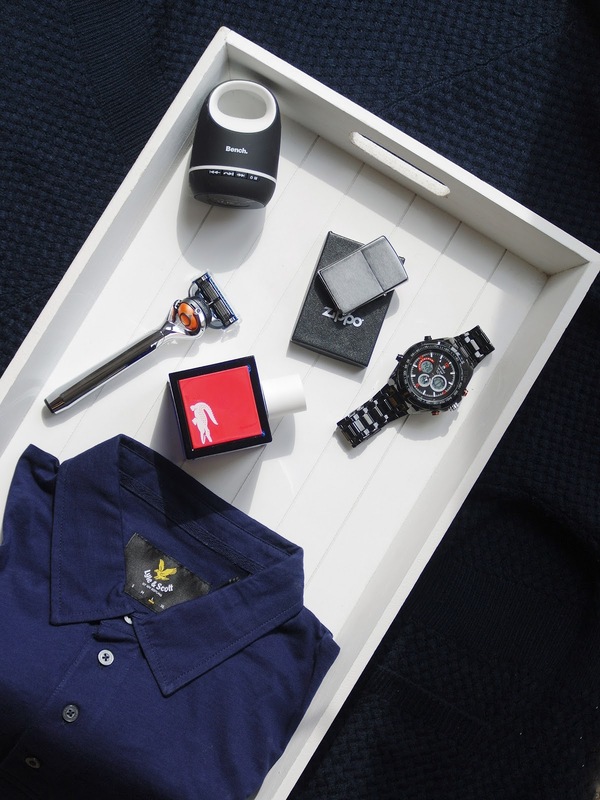 Well fear not, I have complied a little list of gifts that would be perfect for that special man in your life. I think the most obvious idea for Father's Day is clothing. Whether is pyjamas, socks or a simple t-shirt you can't really go wrong. Just make sure that you get the right size, last thing you want to do is make them feel bad with a t-shirt that is too small or too big. Now my husband is pretty picky when it comes to his clothes. But I guess being with him over ten years you could say that I have got to know his style a little and I have found the perfect t-shirt for him that I know that he will love. This Lyle and Scott Mini Square Dot Pocket Polo is perfect for those causal looks but can be great for a smarter look with chinos for a date night. Get The Label is a great place to discover so many great brands at brilliant prices, and now if you sign up you can get 10% off. Getting something personalised is normally the way to go for Father's Day. There are hundreds of unique personalised gift you could get both Dad's and Grandad's from a frames, pillows, coasters to key rings, books and even hammers - you are really spoiled for choice. Something a little more personal is always a great way to show your loved one you care. 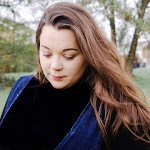 Now there are so many different personalised gifts that you can seek out for them but I think that something that could come in handy, or useful would be a great gift. Just like this personalised Tea Mug from Bags of Love. A personalised tea mug is a beautiful gift, which can feature a few treasured photos or designs, custom printed mugs will be a family favourite in any household and make an extra special gift. Tea makes everything better, but this personalised tea mug will definitely make any brew experience even more enjoyable. Normally I like to get a small gift from the little lady for him and I have to say that a personalised keyring is a cute idea and so we have picked out a couple as he has so many keys. However, for my Dad I have been formally warned that he is all mugged out over the years. My parents cupboards have become a little crazy over the years. For Father's Day we normally opt for form of voucher, something personalised or the little lady likes to try and create a masterpiece that he can treasure forever. 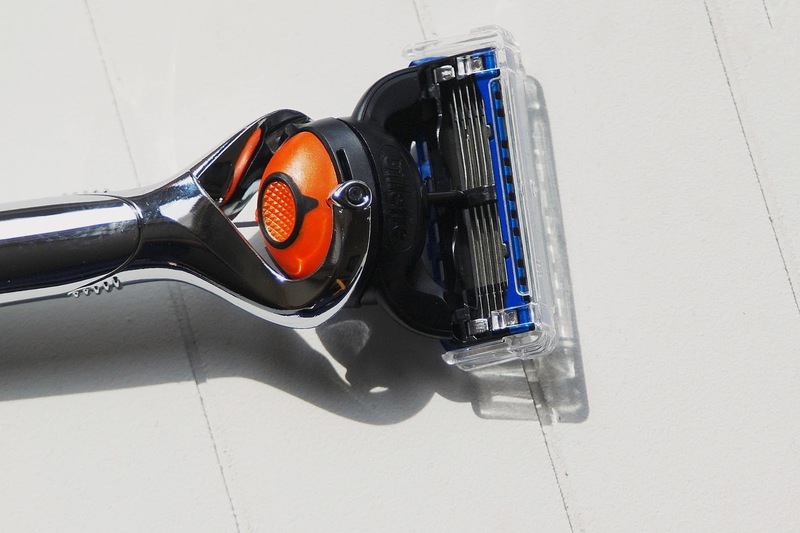 But can you really go wrong with a razor? It's something that they need and can never have too many of them. Just like this Gillette Fusion5 ProGlide Chrome Edition Razor which features 5 anti-friction blades for a shave you barely feel, and a chrome effect handle that lets you shave in style. With FlexBall technology, ProGlide responds to contours and gets virtually every hair. You could even get a subscription for them like this great one with The Personal Barber. Perhaps get him something that he hasn't tried before and after a spritz or two in the perfume shop I settle on this Lacoste Live Male Eau De Toilette. For the Dads and Grandad's something that they seem to love is good ole bottle of Old Spice, like some Bearglove Old Spice. When it comes to Father's we also have to consider their personal style. A wallet is something that makes complete sense to add this into a gift guide for Father's Day. This black wallet from RJR.John Rocha+ is made from premium Italian leather with a tabbed popper fastening and a fold out pass holder and it all comes in a gifted box, making the perfect gift. I adore this Globenfeld Super Sport Metal Men’s Watch they will most definitely stand out from the crowd and get noticed. Globenfeld have designed a Super Sport Series to improve on its overall toughness and masculine style. 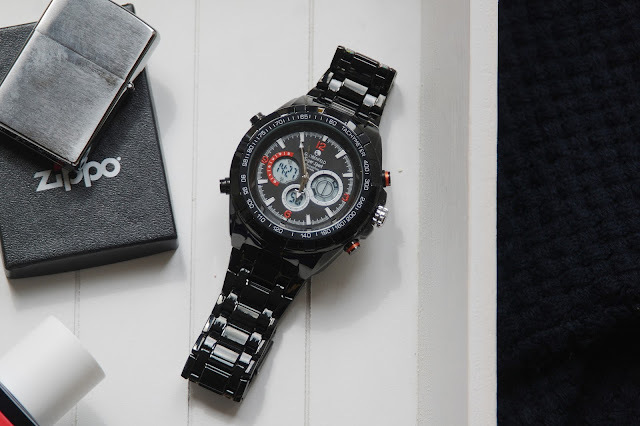 Featuring a 51mm case, adjustable stainless steel comfort band, and scratch resistant mineral crystal glass make it large and noticeable yet durable and comfortable without being too heavy or disruptive. Extra sports features give you the practical functions to go along with your sophisticated sense of style. You’ll look and play the part in the boardroom, on the track, and everywhere in between. Most men love electronics, so this is sure to be a safe bet for sure. First up let's talk about phones. Whether he loves an iPhone or an android is more their thing there is something out there for them. With the recent release of the iPhone X everyone wants or is at least talking about it. But be prepared to dig deep for one of these beauties, but this does mean you may be able to get some fantastic deals on the older versions so don't forget to compare. Now don't forget the all important accessories to go with their brand new phone, why not try these all important essential bundles. 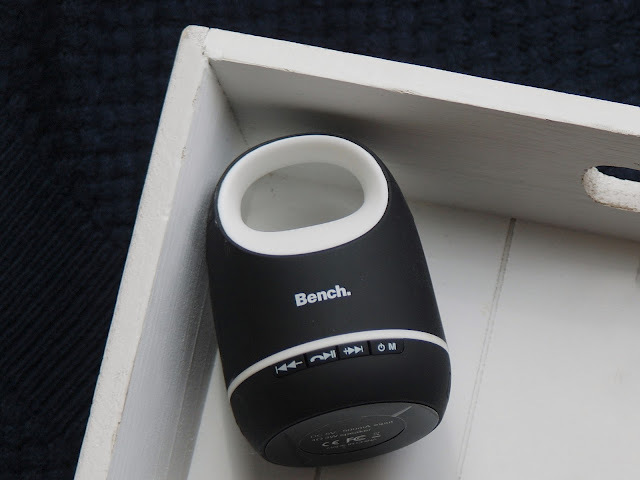 However, if you're looking for something a little more budget friendly, a gift such as these Bench Bluetooth speakers could be more suited, making it an ideal gift for guys who love to listen to their favourite music anywhere, anytime. I also think that gifts from Zippo offer some really great ideas too. A leather wrapped hip flask or these Zippo engraved lighters a keepsake for a dad to have forever. The one pictured is in Black Ice so why not surprise a Father or a husband with a customised gift that is not only eye-catching, but also carries the lifelong Zippo guarantee? So there you have it, a couple of gift ideas for Father's Day. I am more than sure you'll be able to get something for him to make him smile. What have you got your Father for Father's Day? 10 comments on "Gift Guide: Perfect Gift Ideas for Father's Day"
I love personalised gifts, for everyone!!! Your dad has probably got a point though,there is such a thing as too many mugs!!! Haha. Bless him! It's a crazy amount I can tell you! Normally I am really tight when it comes to Father's Day and that. I prefer to splurge on their birthdays and Christmas. I like the look of that watch! It's a sturdy one, let's say that! It's huge. gadgets are always such a good go to gift idea, even if its something silly they still love it!